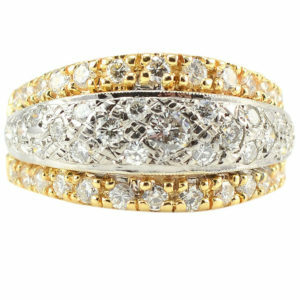 In this category you will find wedding bands, anniversary bands and eternity bands, along with wedding and engagement sets that include a wedding band. 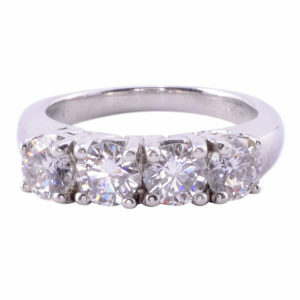 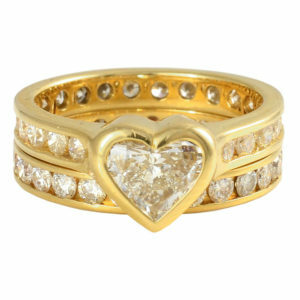 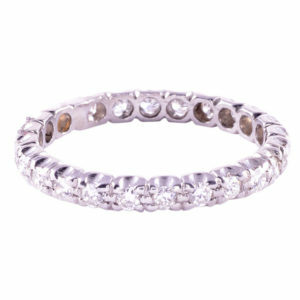 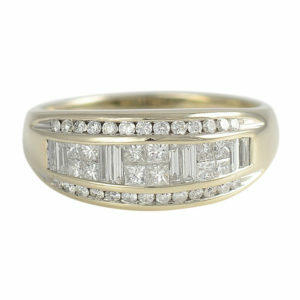 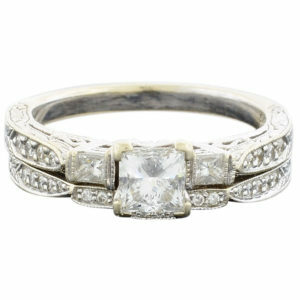 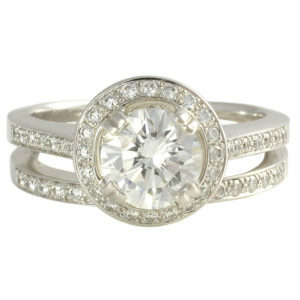 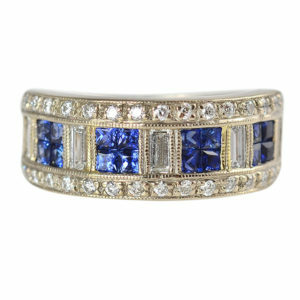 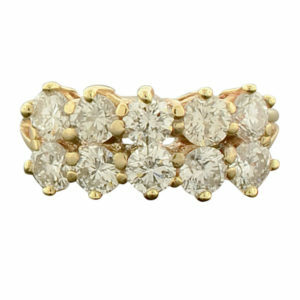 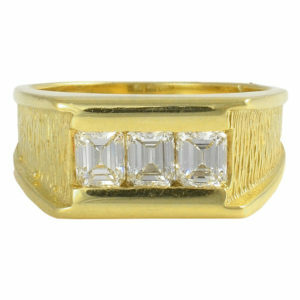 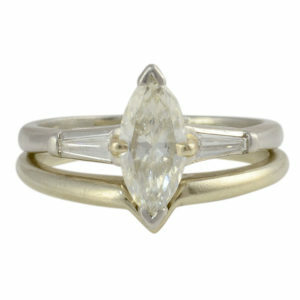 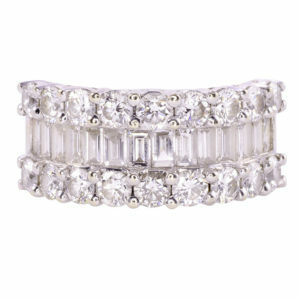 We have a fantastic selection that include diamonds as well as gemstones, set in platinum, white gold and yellow gold. 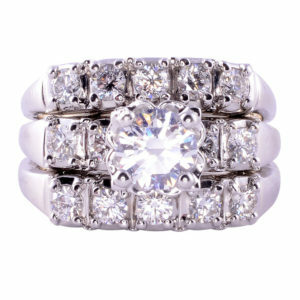 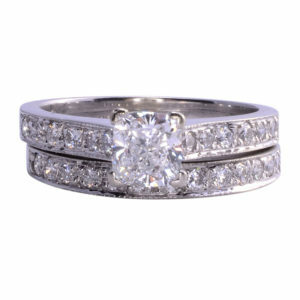 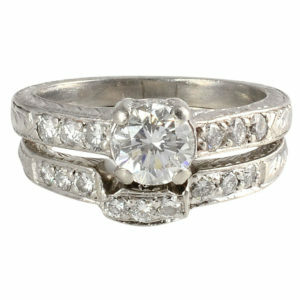 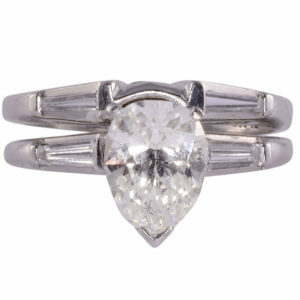 If you are seeking engagement rings, please visit our diamond rings category.